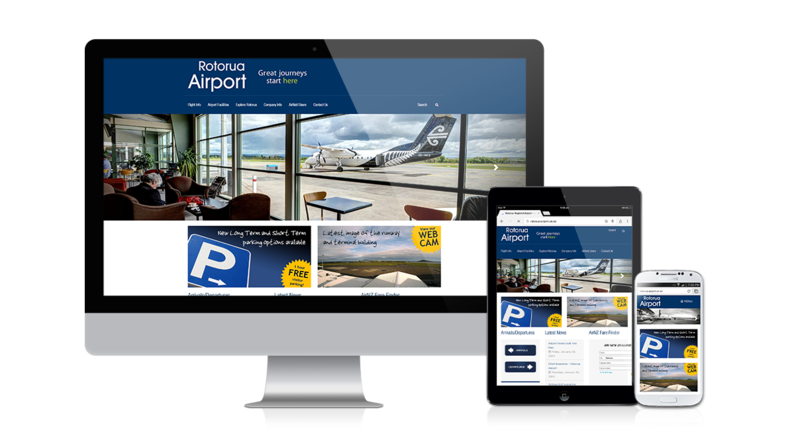 In late 2014 (four and a half years after we originally updated the website) the management team approached us to give the airport website a refresh. 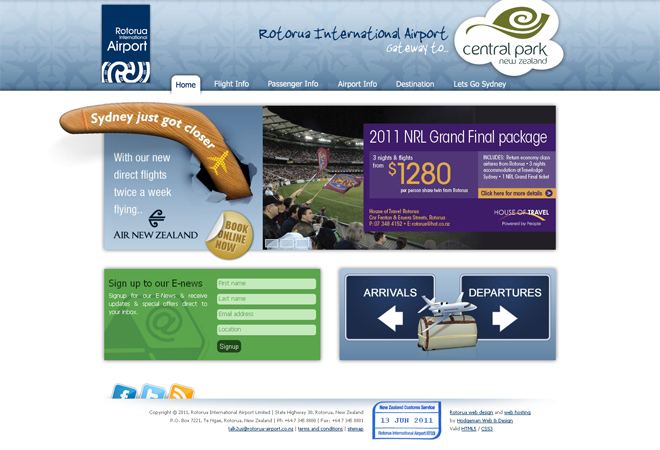 We both knew it had to be responsive as a growing audience was viewing their site with mobiles and tablets. Building upon the custom WordPress theme we had built, we changed to a responsive framework allowing the site to scale according to the device loading it. To coincide with the rebuild, we were contracted to take some professional photographs to enhance the look of the site.